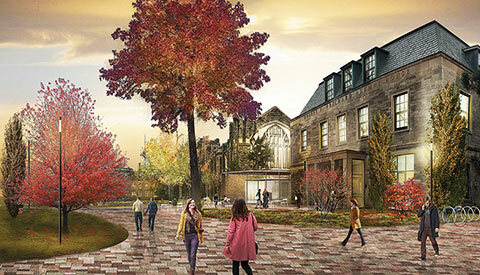 The University of Toronto Alumni Association (UTAA), in partnership with the university, has pledged $2 million to help transform St. George Campus’s iconic green space for future generations, and create a welcoming cohesive landscape. 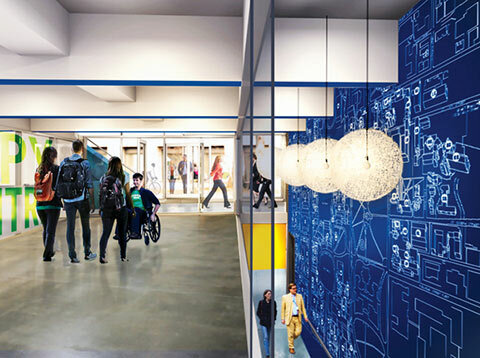 The Landmark Project will make the heart of the St. George campus more pedestrian-friendly and accessible. It will integrate four historic areas: King’s College Circle, Hart House Circle, Sir Daniel Wilson Quadrangle and the Back Campus. Parking on King’s College Circle will be moved underground, and existing roadways will be replaced with elegant granite pavers. A “necklace” of pathways, dotted with gardens and seating, will wind its way to several new public spaces and plazas along the circle. UTAA has a history of supporting iconic spaces at the university – from being the lead donor for the construction of Convocation Hall in 1907 and assisting in its recent renovation, to providing funds to build Soldiers’ Tower after the First World War. 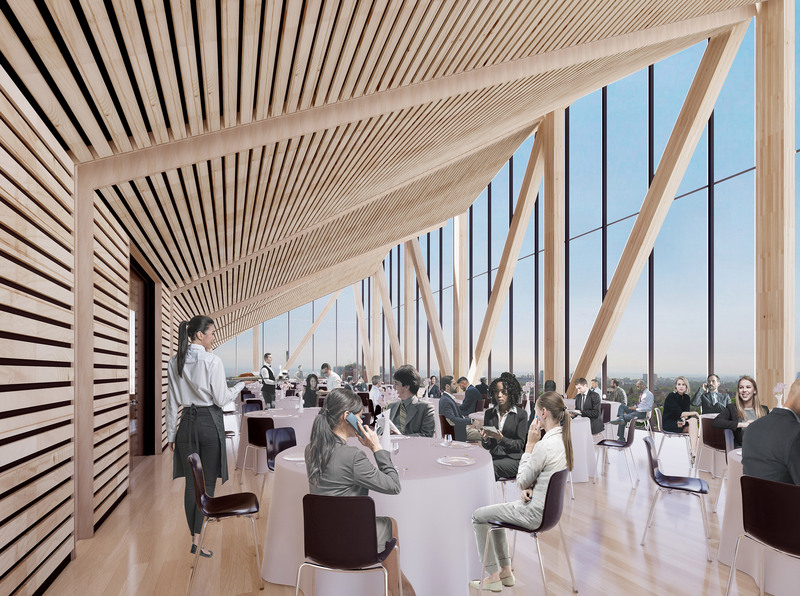 The university aims to raise $20 million with the support of the U of T community. Many alumni and friends have already enthusiastically supported gift-giving opportunities – including engraved granite pavers, benches and trees. To learn more, visit landmark.utoronto.ca. 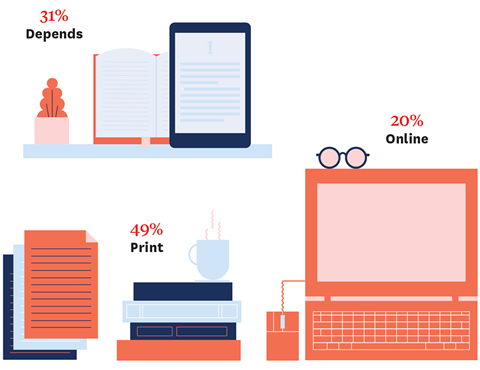 Poll: Do You Generally Prefer to Read Text in Print or Online?